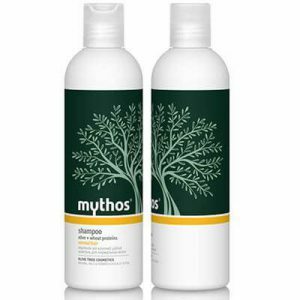 Mythos Shampoo Olive + Hamamelis Antidandruff – 300 ml. Mythos Shampoo Olive + Wheat Proteins – 300 ml. 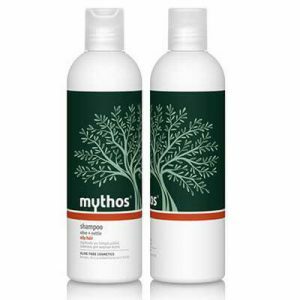 Mythos Shampoo Olive + Nettle Oily – 300 ml. Mythos Shampoo Olive + Red Grape – 300 ml. 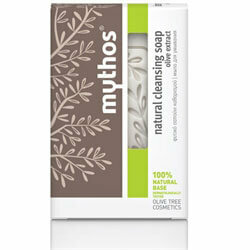 Mythos Natural Scrub Soap Olive Extract – 100 gr. 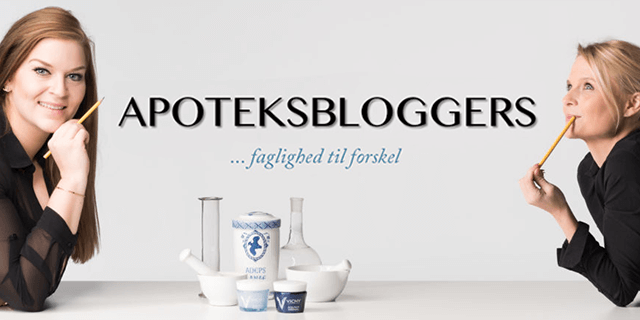 Mythos Eye contour gel-cream – 20 ml. 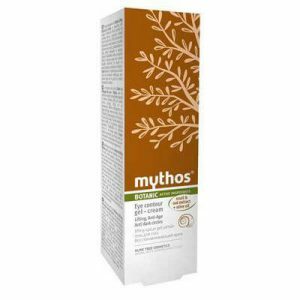 Mythos 24h rich face serum-cream – 50 ml. 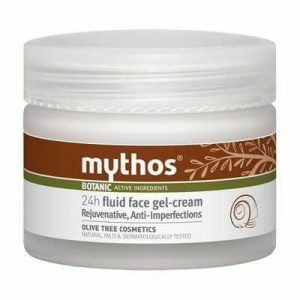 Mythos 24h fluid face gel-cream – 50 ml. 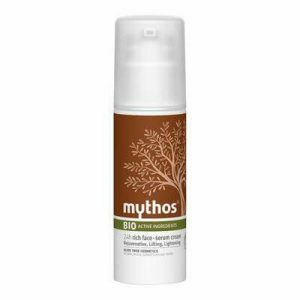 Mythos Lipcare Balm Strawberry – 5,2 gr.